Avalon 2- uninterrupted views- almost on the beach! 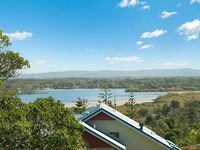 Property 31: Avalon 2- uninterrupted views- almost on the beach! Absolutely lovely unit. Will visit again. Real estate agents were so friendly and helpful!